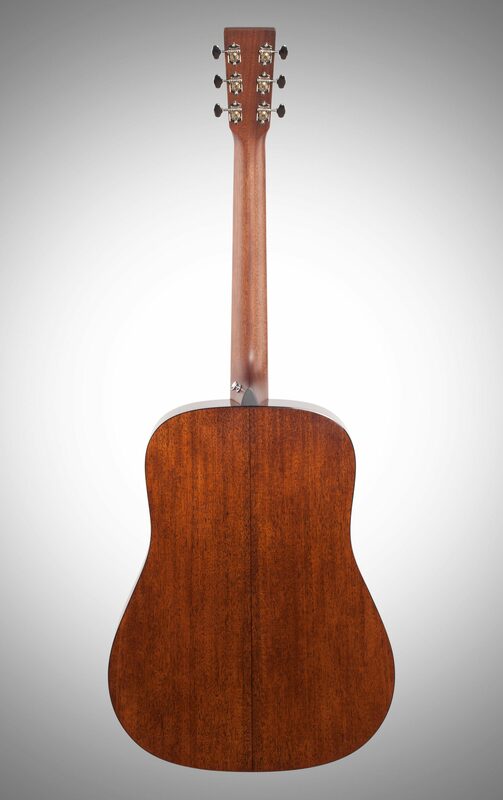 The Martin D-18E Retro features a sleek, modern high-performance neck for enhanced playability. 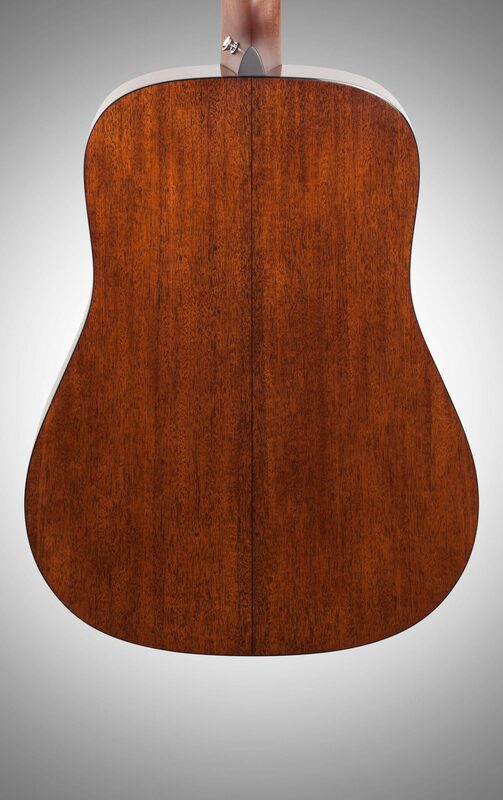 The D-18E Retro adds a Sitka spruce top to the mahogany back and sides. Perfect for the intermediate and advanced player. - Finish Top: Polished Gloss w/ Aging Toner ; Sunburst available at additional cost. 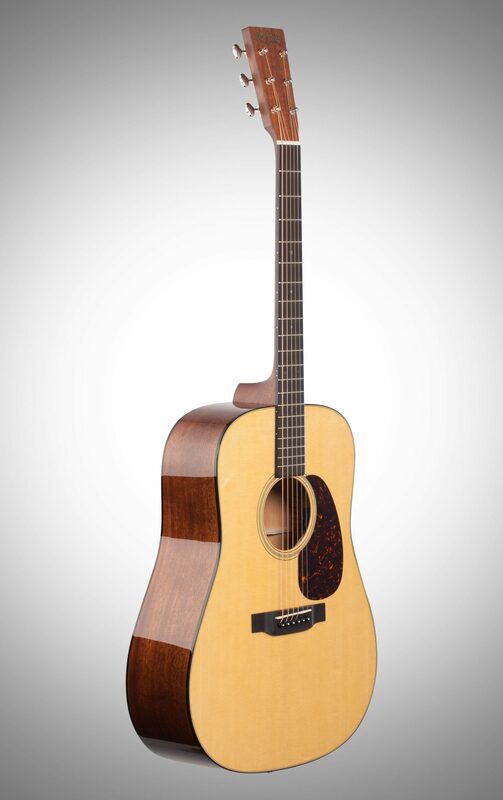 Overall: I have a D-35 and love it, and took a chance on this D-18 Retro Acoustic/Electric, and it is also a great guitar. Martin strings for me play too hard, and I replace everything with Elixir strings, which makes a huge difference. 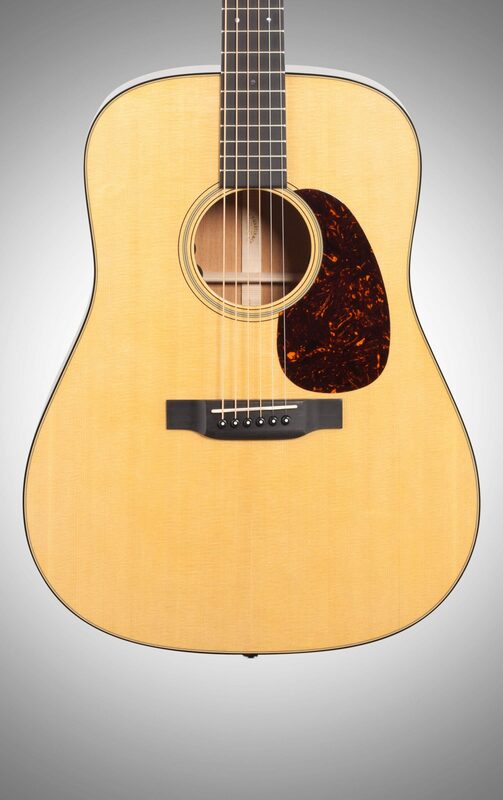 I go back and forth between the D-35 and D-18 Retro as to which is my favorite guitar, and can't decide. Got this one as a blem on Zzounds and there was absolutely nothing wrong with it cosmetically or in terms of playability. 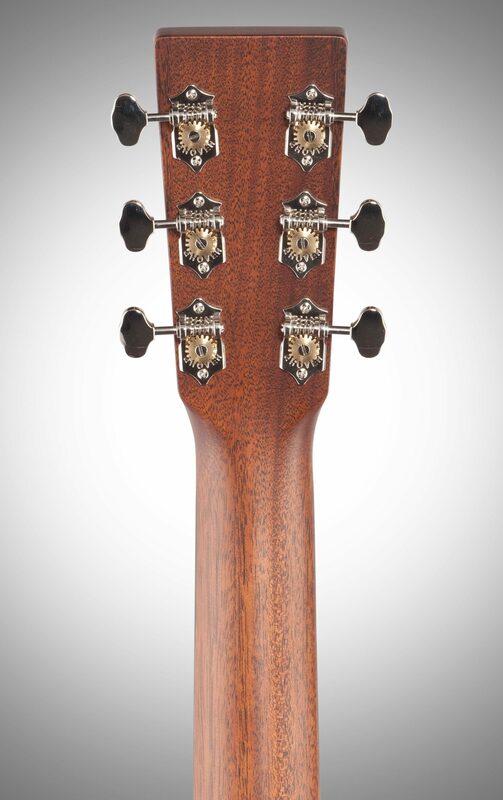 I highly recommend this guitar. Style of Music: Rock, blues, country, folk, Latin. 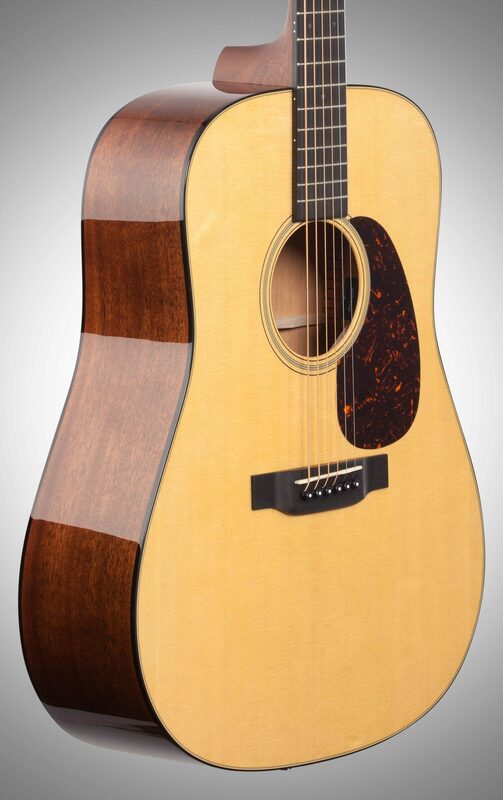 Overall: I love my new Martin D 18E Retro. Love the sound and how it plays. 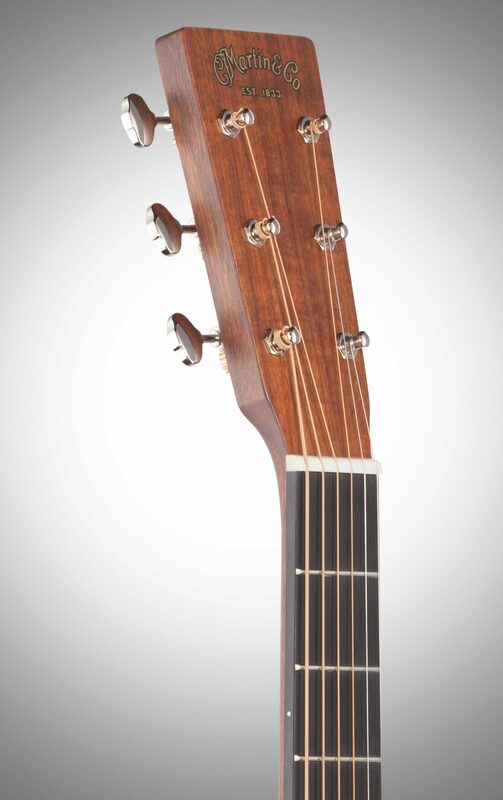 I use Martin Retro Monel strings on mine and love the sound. I give it 5 stars. Style of Music: Classic rock, country, bluegrass, gospel. Published songwriter.